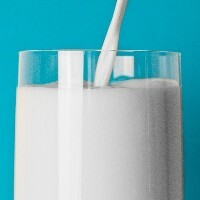 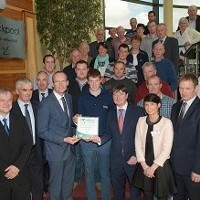 Carbery Milk Award Winners Announced! 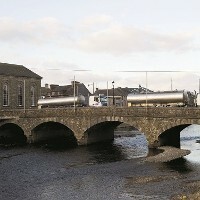 Milk suppliers to Bandon Co-Op are again among 500 milk suppliers to receive CellCheck Milking for Quality Awards. 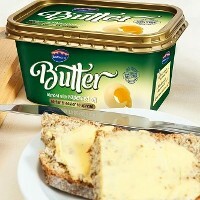 New butter product now available in our range – Bandon Butter with Rapeseed Oil.